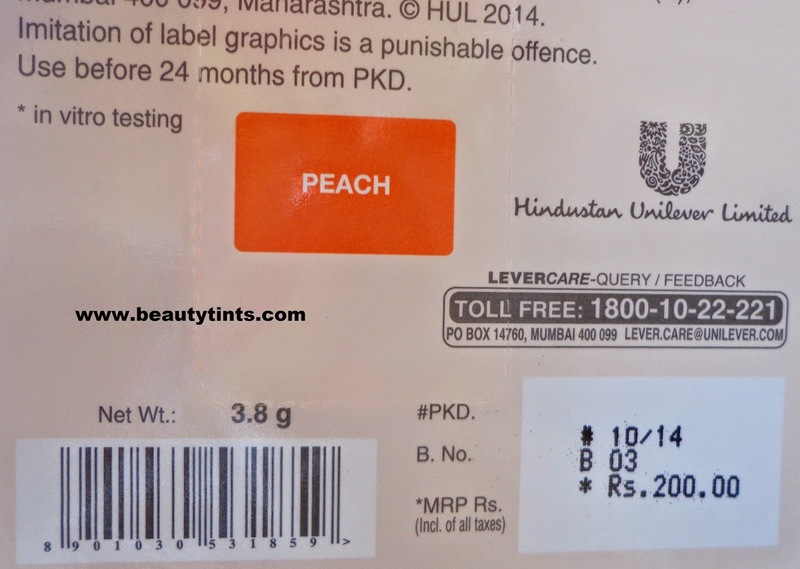 Sriz Beauty Blog: Lakme Lip Love Lip Care in Peach with SPF 15 Review!!! 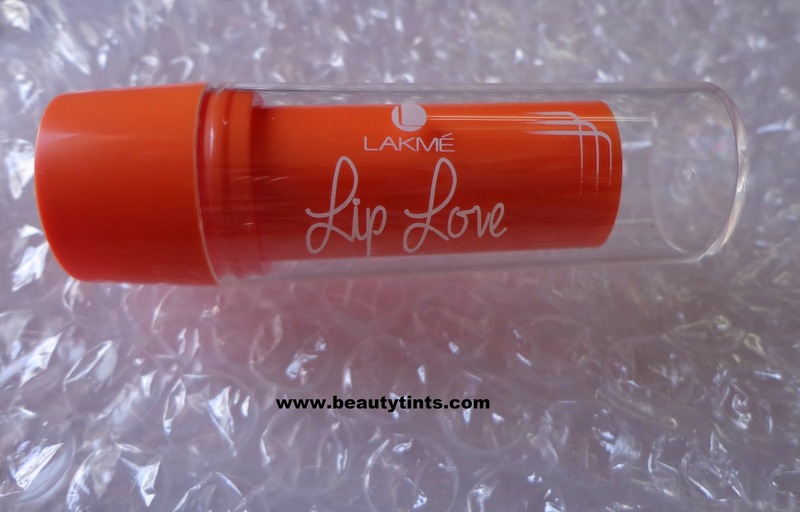 Lakme Lip Love Lip Care in Peach with SPF 15 Review!!! 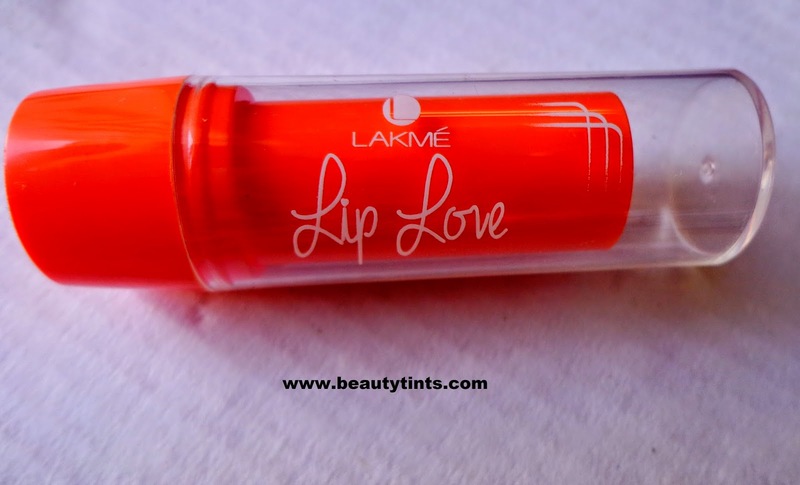 Today I am reviewing Lakme Lip Love lip Care with SPF 15 in peach flavor.These Lakme Lip Love lip balms were launched recently into the market,which are the tinted sticks with Balmy cores, comes in 4 exciting flavors like Peach,Vanilla,Strawberry and cherry. These are only available online at Amazon.in presently.As soon as I saw them on the website,I ordered the Peach variant. 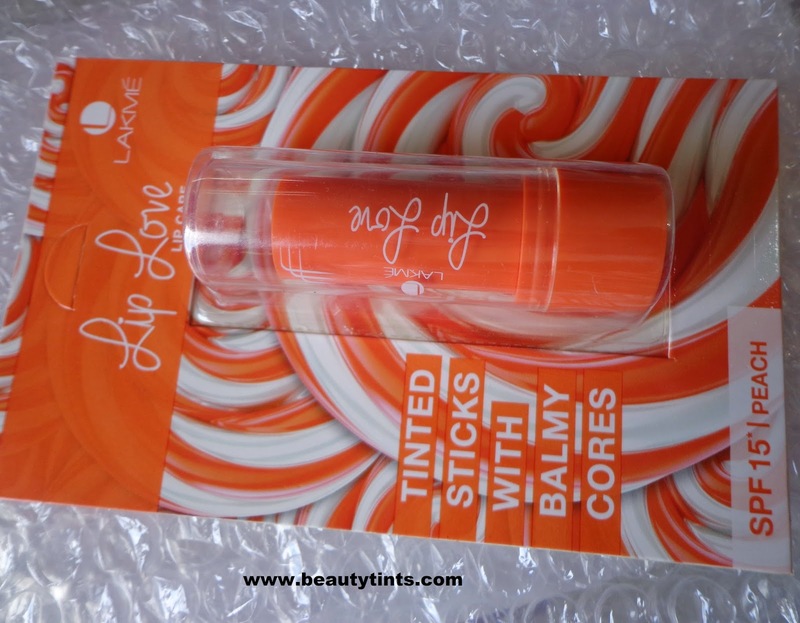 Packaging : It comes in a colorful orange twist up tube with a transparent cap along with a attractive outer packaging. 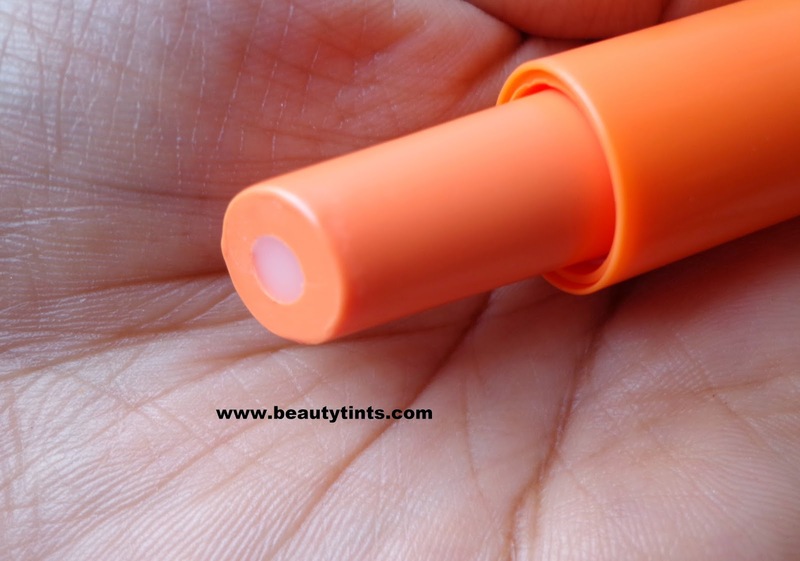 Color and Texture : This is a smooth transparent balmy core with peach tinted stick. 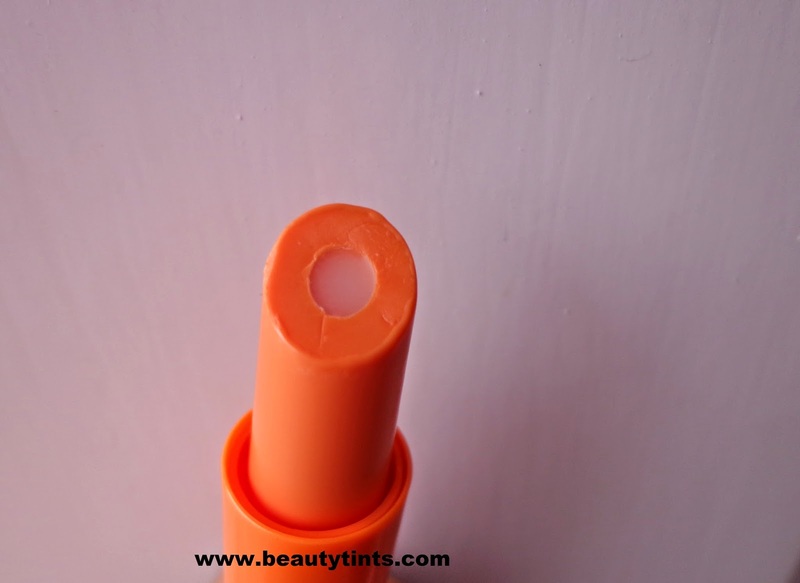 Creamy inner core that offers superior moisturisation for soft and supple lips. 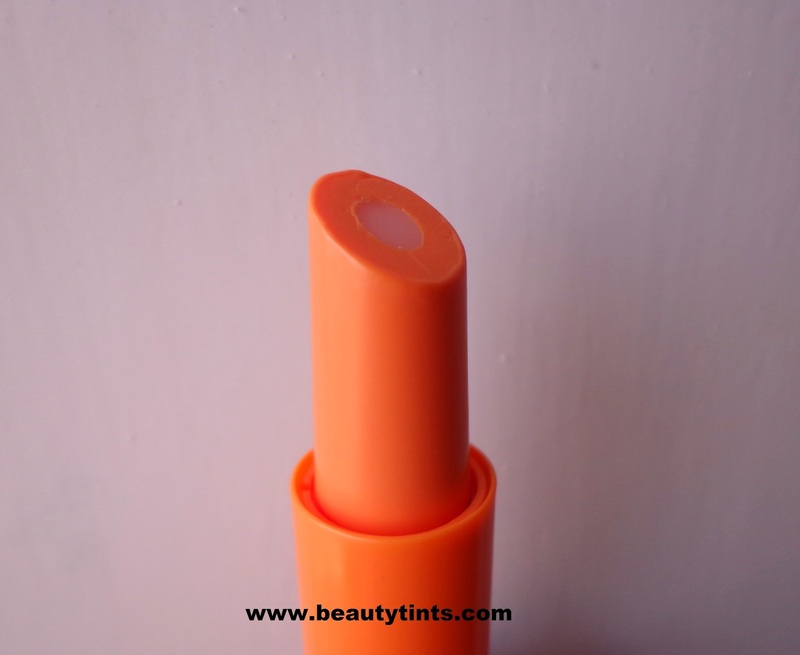 Outer swirl of colour that gives your lips a lovely tint. SPF 15 protects your lips from sun damage. last Apply evenly as often as want. 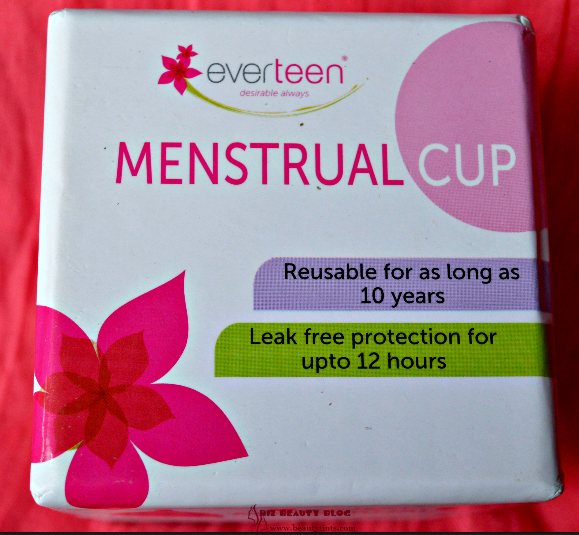 Availability : Available only in Amazon.in. 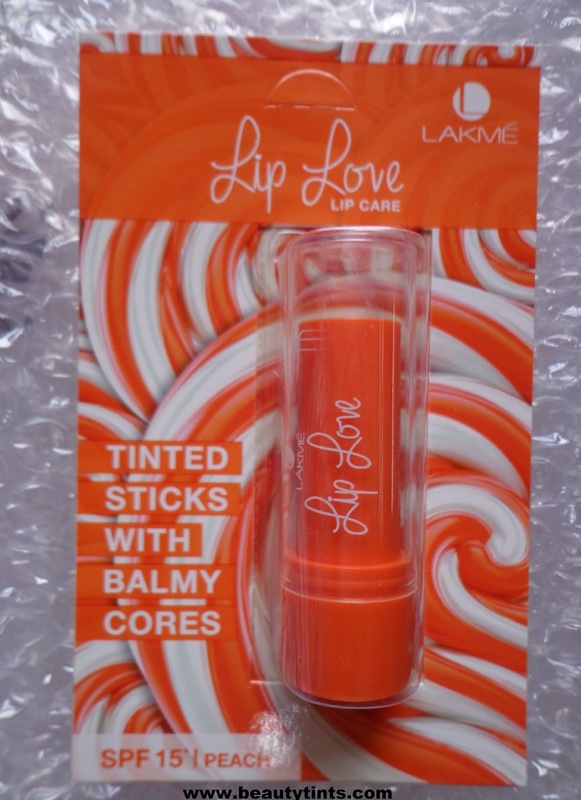 I love trying different lip balms and when I first heard about Lakme Lip love Lip Care,I am super impressed and had high hopes on it.I have been using this peach variant from few days.It has a sweet fruity smell and it hydrates the lips instantly.It moisturizes the lips for good 2-3 hrs(though not up to 12 hrs as claimed).Even after having meals,it still hydrates nicely.But when it comes to the tint,it does not show any tint on the lips,even after applying 5-6 coats.Immediately after applying ,it sits on the lips as a thick layer,which is a bit uncomfortable,but after sometime it gets absorbed and does not feel heavy.It comes with SPF 15 which makes it good for day time use.There is no ingredient list and so not sure of the ingredients in it.It is similar to most other ordinary lip balms,nothing extra ordinary in it.Price is a bit high when compared to other lip balms.I wish the tint shows up , at least in the other variants. 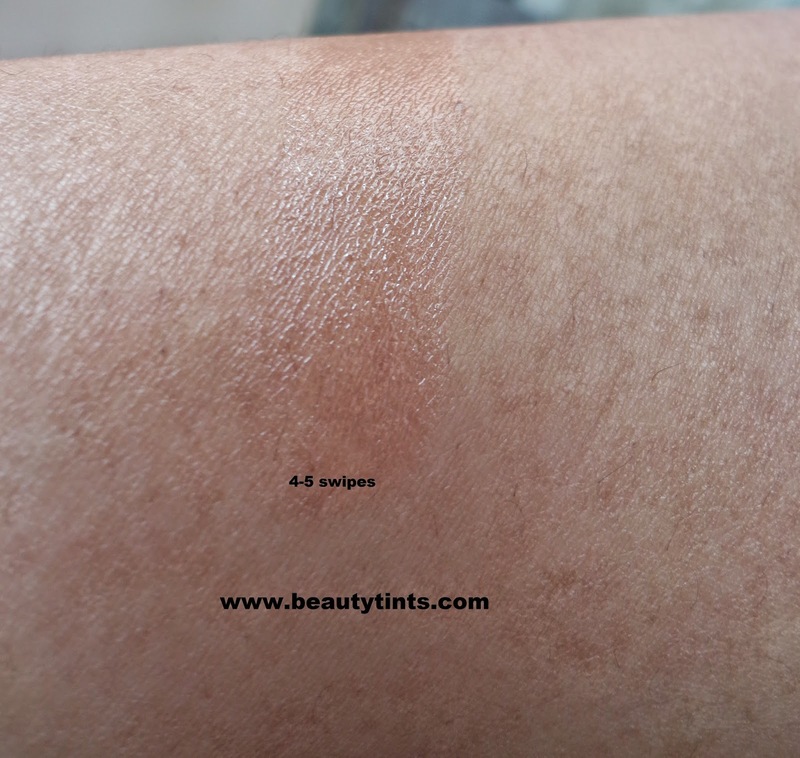 Final Conclusion about Lakme Lip Love Lip Care in Peach with SPF 15 : Overall a good lip balm in terms of hydration but not in terms of tint,as it is similar to the other ordinary non-tinted lip balms.